An untitled work by the abstract artist V S Gaitonde fetched a winning bid of Rs 25.24 crore, making it the most expensive bid for an artwork from the country ever. 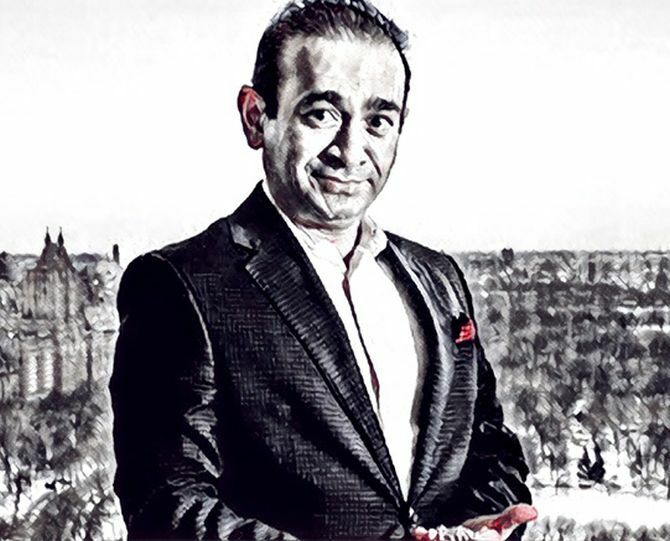 The income tax department on Tuesday evening auctioned the artworks owned by the absconding diamantaire Nirav Modi, who fled the country after duping state-run lender Punjab National Bank of a whopping Rs 14,000 crore, for Rs 59.37 crore. 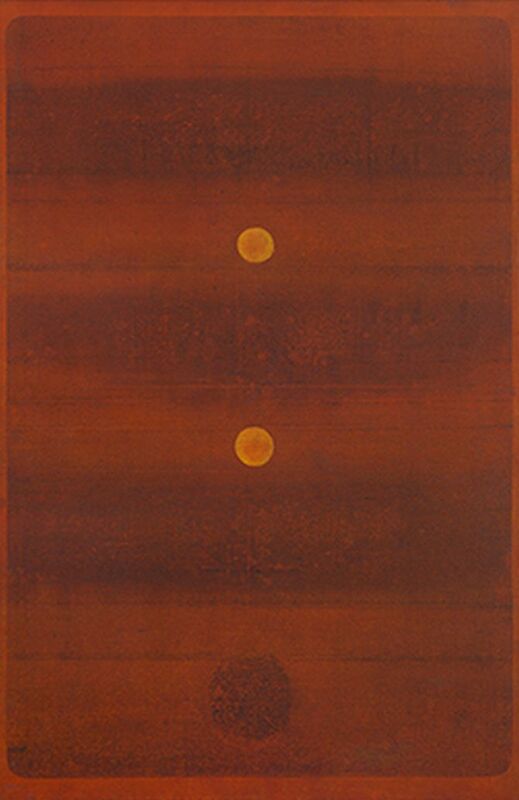 An untitled work by the abstract artist V S Gaitonde fetched a winning bid of Rs 25.24 crore, including the buyer's premium, which however, is lower than the Rs 29.3 crore his work had fetched in 2015, making it the most expensive bid for an artwork from the country ever. 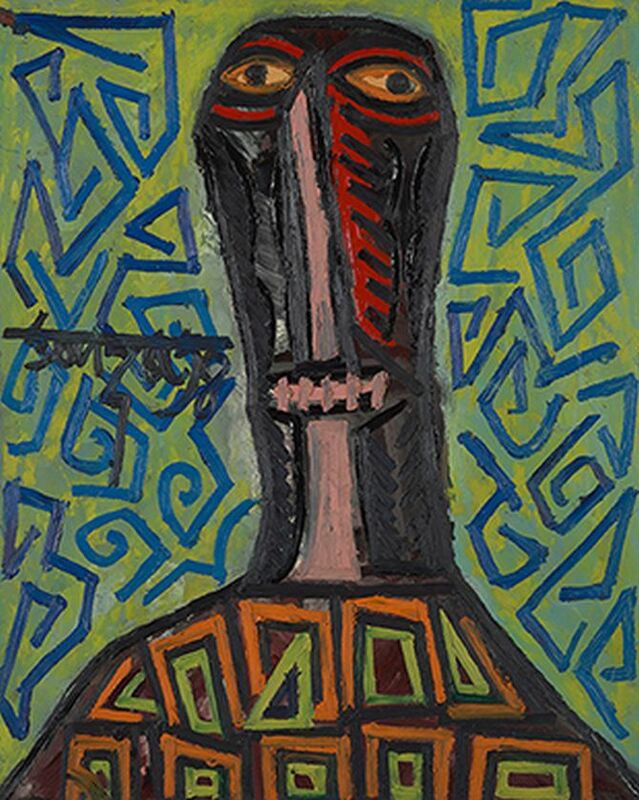 Potential investors and art lovers started trickling in into the central Mumbai gallery Tuesday evening, but it was the bids over the phones and the net which were higher at the auctions that began early evening but extended through the course of late night. Barring a few works which could not be sold, many of the artworks were sold at prices above the reserve price. 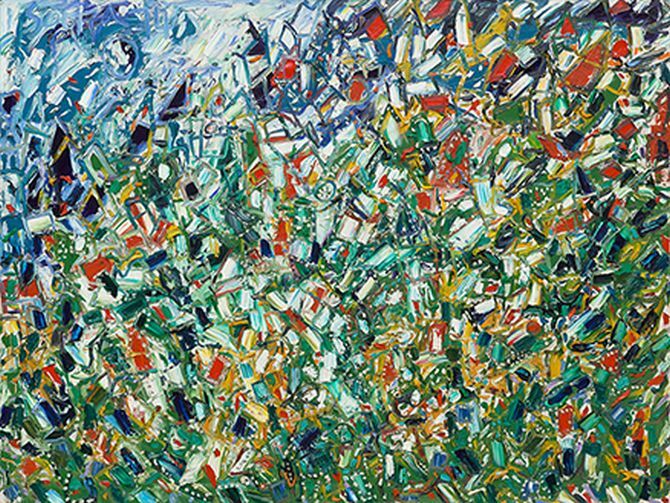 Modi's collection of paintings by F N Souza which saw significant interest from the collectors, with "cityscape" and "golly-wog" notching up bids of over Rs 1 crore each. The online bids came in from diverse places like Seattle in the United States, Toronto in Canada and Belgium in northwestern Europe, which has emerged as the nerve-centre of the global diamond trade now. Every buyer will have to pay a 15 per cent premium for works costing up to Rs 20 crore, while the same for the ones above Rs 20 crore is a td lower at 12 per cent. The premium goes to the art gallery. A successful bidder has to pay 10 per cent of the amount plus the buyers' premium within four days and pay up the remaining in a month's time. 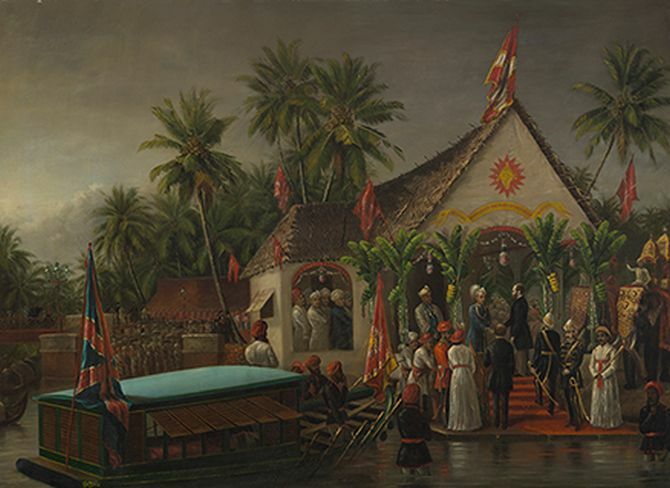 As many as 68 artworks went under the hammer on Tuesday evening and included works by the greats like Raja Ravi Varma, V S Gaitonde, F N Souza, Jogen Chowdhury, and Akbar Padamsee among others to recover dues and the department was expecting to mop up over Rs 97 crore from the artworks which had a reserve price of Rs 50 crore. The auctions took place after a special Prevention of Money Laundering Act court had on March 20 allowed the law enforcement agencies to sell 173 paintings and 11 luxury vehicles owned by Modi, who is currently in a London jail seeking bail, which will come up for hearing on March 29. The revenue department is also probing a Rs 4,000 crore missing amount from the books of the Modi group of companies. The remaining paintings and artworks will be auctioned by the Enforcement Directorate. The ED, Central Bureau of Investigation, and the department of revenue intelligence are investigating Modi, his wife Ami, brother Nishal and uncle Mehul Choksi-the prime accused in the Rs 14,000-croere Punjab National Bank fraud case. Would you bid for Nirav Modi's art?